Welcome your guests with natural elegance. The Novelio® Nature wallcoverings create a calm atmosphere for your customers to rest, which is why they will come back time and again. As owners and managers you will surely appreciate the properties of the glass fibre material – the wallcoverings are impact-resistant, washable, and compliant with the fire regulations. Applying Novelio® Nature is quick and simple. It’s breathable qualities helps it dry faster than vinyl, making refurbishment projects or first fit applications cost effective and time efficient. Hotel walls can be transformed in a day, as Novelio® Nature needs minimal preparation and can be applied directly onto the wall. Thanks to the speed and ease of installation fitting Novelio® Nature causes minimal disruption to day-to-day activity in busy hotel and leisure environments. See how quick and simple it is. Shoes, boots, bags, luggage, trolleys, tables, chairs, doors, children, teenagers, grown-ups, seniors, vacuum cleaners...the items that can cause damage to walls in hospitality buildings is endless. Novelio® Nature’s innovative use of glass-fibre creates a highly functional product with outstanding durability. Impact resistant, the high-performance wallcovering is ideal for areas of frequent traffic, withstanding bumps, scuffs and abrasion. Novelio® Nature breathes life into walls, maintaining an attractive finish over a longer period of time helping to reduce refurbishment costs. A big plus point for hotels, bars and restaurants, which will be subject to small scratches, leaks and spills, is Novelio® Nature’s washable finish. In popular hospitality venues this wallcovering can be easily cleaned and maintained keeping the walls looking as good as new. Withstanding the daily wear and tear of hotel life, Novelio® Nature is not affected by water or sunlight, providing an elegant wall finish over a longer period of time. 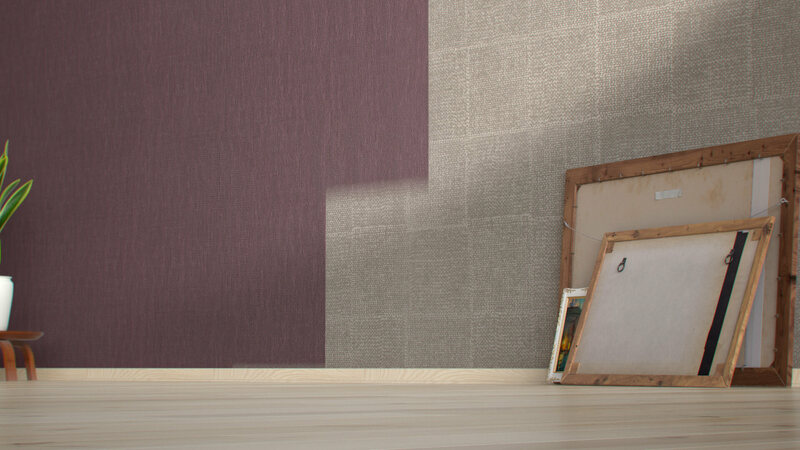 Made of non-toxic materials, its natural and subtle design combinations are reflected in its environmental properties. 90% of Novelio® Nature materials are made from natural resources creating a ‘breathe-friendly’ wallcovering that’s ideal for hospitality venues. 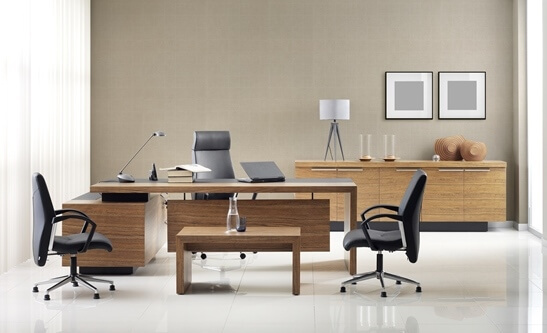 All finishes within the Novelio® Nature range received an A+-rating for emissions output and can help to create a VOC free environment, which has been linked to a reduction in respiratory conditions, such as asthma. 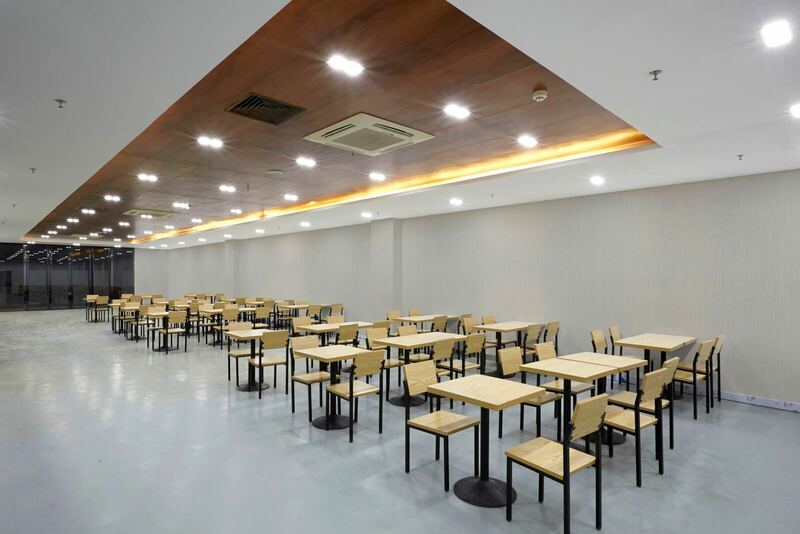 These environmental properties can help hotels, restaurants and bars to manage the quality of their indoor climate, not only creating a comfortable environment for guests and staff but also preventing the build up of mold and damp, maintaining the aesthetics and health of the building. Not only does Novelio® Nature come in a choice of 24 attractive colour-ways, comprising neutral tones and stylish finishes but it also has unrivalled colour fastness. 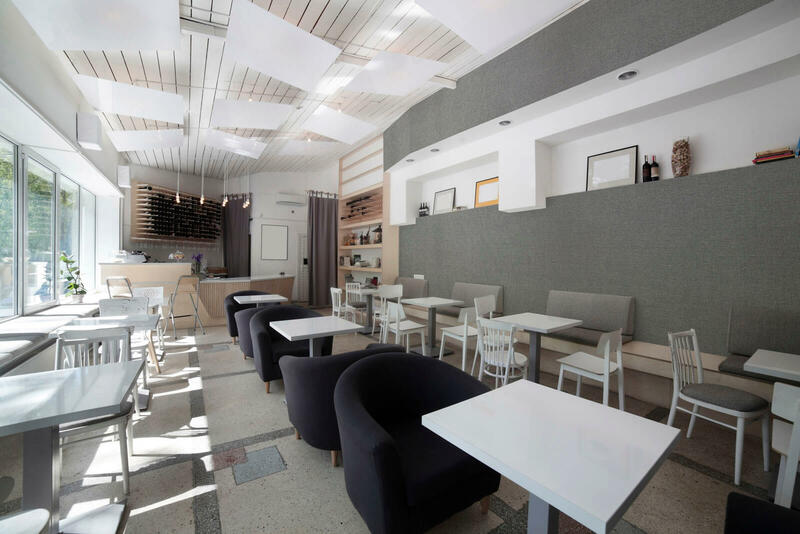 Unaffected by sunlight and daily wear and tear, Novelio® Nature wallcoverings keep their fresh colour, reducing the need for hospitality venues to continual repaint or refurbish the walls. "People are getting tired of just white. I want to change the colours of at least some of the walls in my own apartment and the colours of Novelio® Nature are just right." Although Novelio® Nature is washable and impact resistance, when it’s time for a major change or if the wallcovering is severely damaged then it’s surface is fully re-paintable and can be easily stripped without damaging the wall. These qualities make the wallcovering extremely flexible for hotels, which may be subject to accidents or may want to give walls a quick update. Beauty and calmness can heal. 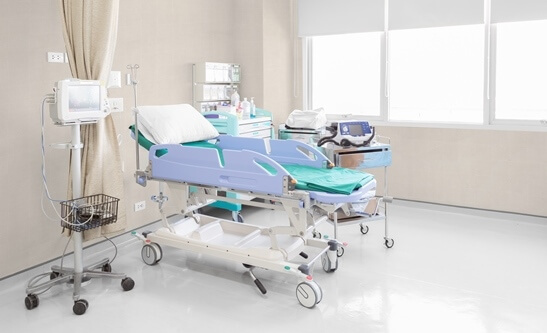 Fine designs and easily washable finishes are just two of the reasons why our glass fibre wallcoverings are particularly suitable for hospitals, doctor’s offices, clinics and other medical facilities. We spend most of our time at work, which is why it's very important to consider how people will feel in the conference rooms, offices, and choose the right wallcoverings. Sorry, we're working on it. You'll soon find out why glass-fibre wall-coverings have their place here, too. Make the best first impression with your customers. Turn your shop, studio or salesroom into a place where they always feel good – all that and more can be easily achieved by selecting a suitable Novelio® wallcovering.